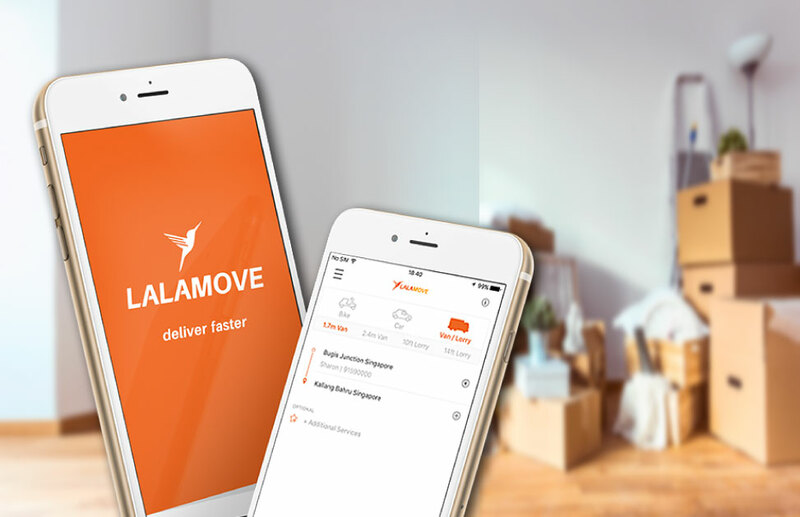 In our tech-focused world, where everything can easily be done with just one-click, Lalamove fits in perfectly to disrupt and change the way deliveries are done. We are an on-demand same day delivery platform that lets users place orders via our application or website. We are revolutionizing the way deliveries are being done and at the same time simplifying the lives of people. 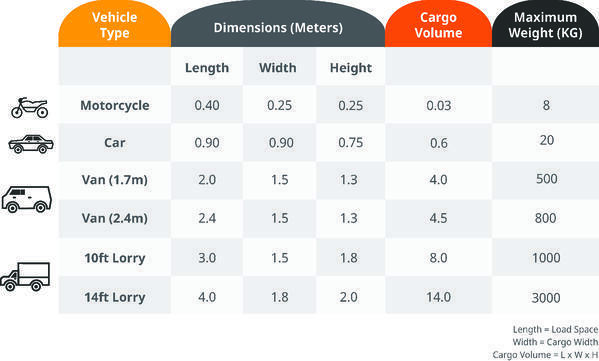 What is the difference between Lalamove delivery service and another delivery platform? Competition is inevitable but staying on top of things is the most important! Over at Lalamove we are continuously working hard to make sure we provide the best service to our users. The driver keeps 85% of each order value - we take the least commision in the game! Our route optimization in conjunction with our multi-stop feature has helped many businesses save costs and time! We deliver almost anything you need! From small parcel or a documents to furnitures. But of course, we don’t like messing with the Law! We do have restrictions to illegal goods, animals and certain types of bulky items like pianos. Drop our customer service team a quick query to find out if you are unsure your item can be delivered. Our team operates daily from 8am to 10pm. What type of vehicles do Lalamove drivers have? Our Lalamovers are everyday people who own their own vehicles and have joined our platform to make their free time fruitful by earning extra. Our fleet consists of Motorbike, Cars, Vans and Lorries. Being an on-demand and premium service to help people save time - we are the most cost efficient way if you are looking to send or receive goods within a specific time. 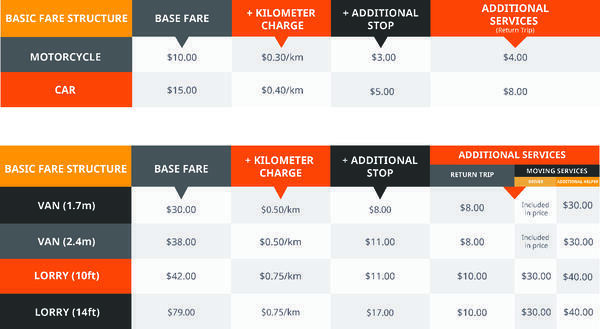 Furthermore, our multi-stop and route optimization makes sure our user saves money from their order. BONUS: Enjoy 5% OFF your first delivery with code "DISCOUNT5"! Traditional tracking numbers have proven to be unreliable for most of us, some of our parcels still end up never reaching us! With Lalamove’s real-time tracking, you not only know where your item is at all times, you get to have a peace of mind knowing where and who is holding on to your parcel. How to book a delivery with Lalamove? It cannot get any easier than downloading our application and placing an order with Lalamove. We have even broken down the steps for you, in case you get lost. Plus, if you rather do it with your web browser, simply log on to our site and place your Lalamove delivery order!